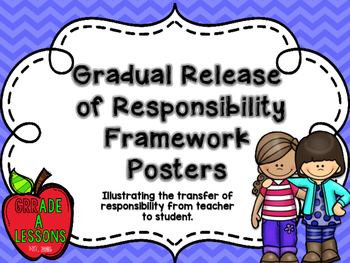 Post these Gradual Release of Responsibility Posters in your classroom as a visual reminder to your students of the transfer of responsibility from teacher to student. We hope you LOVE our products! If you find any errors, please let us know and we will be sure to fix them! GRR...it's not just an animal sound anymore!